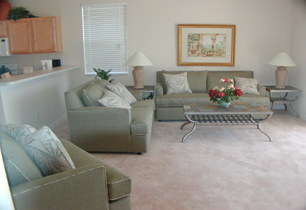 Beautifully furnished, privately owned 3 bedroom villa with 2 bathrooms and large, screened private pool. 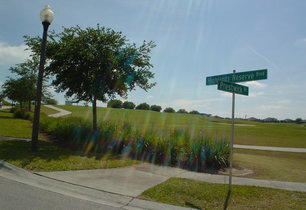 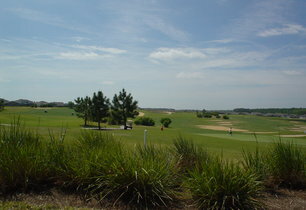 Highlands Reserve is a prestigious development with a par 72 18-hole golf course. 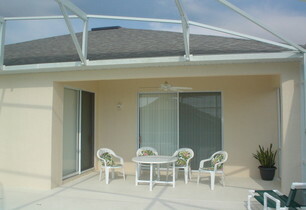 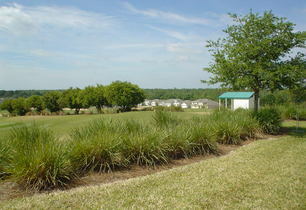 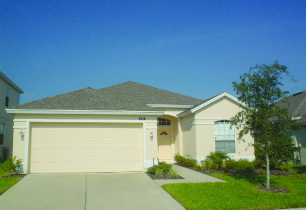 Excellent location only 15 minutes from Disney World and close to other main attractions. 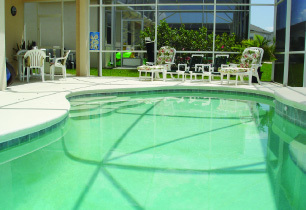 Fully air-conditioned and ceiling fans. 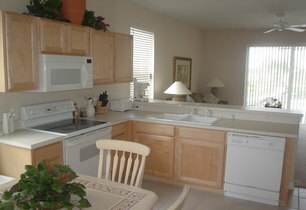 For your convenience our manager and his wife live just 2 doors away.